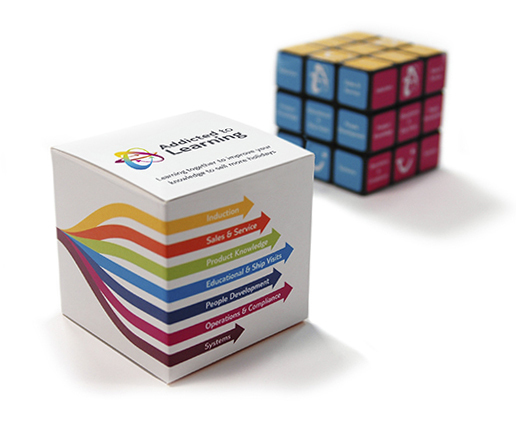 SmithsonHill asked Gosling to provide brand design for their innovative joint venture. SmithsonHill, between Russell Smith Farms and Hill Commercial Investments. 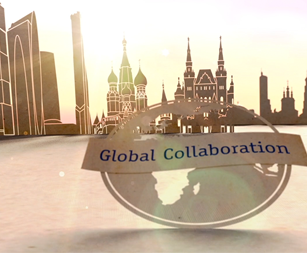 The strategic aim of this partnership was to develop truly collaborative environments to support and enhance Cambridge’s global reputation for innovation. Gosling set about crafting an outstanding brand design that would help our client make a successful entry into the AgriTech sector. 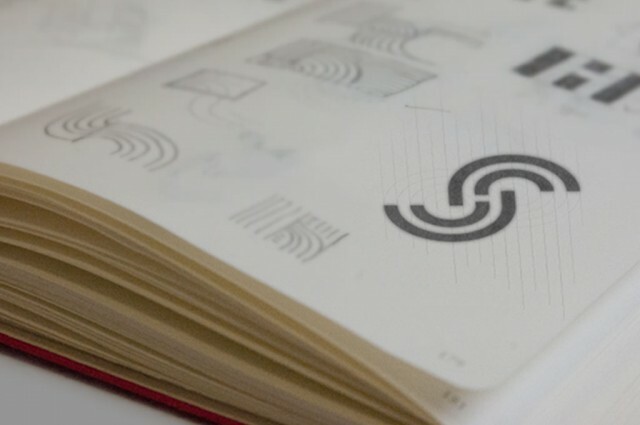 We worked closely with the core team to research the market and design a unique brand identity that is modern, fresh and well considered. 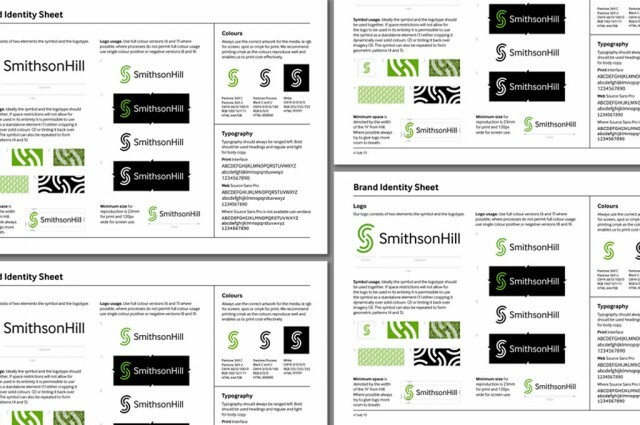 To help roll out the brand identity across business operations, we created a suite of brand assets and a comprehensive set of brand guidelines that were clear and simple for use by SmithsonHill and their web team. SmithsonHill combine land, innovation and development expertise to enhance the thriving Cambridge community. “We will not accept “the norm” as the norm is not good enough. 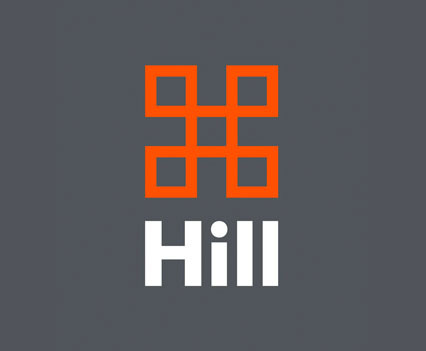 Our success relies heavily on the right fit at the right time and we expect high levels of service and the spirit of support and collaboration from everyone.” Read more on the SmithsonHill website.